It’s always fun getting to play the villain. Setting traps, unleashing monsters, and causing trouble for the do-gooders – who could resist? In tabletop gaming, playing as the Game Master has the benefit of seeing your friends unknowingly walk into a mischievous layout that will undoubtedly cause them grief. 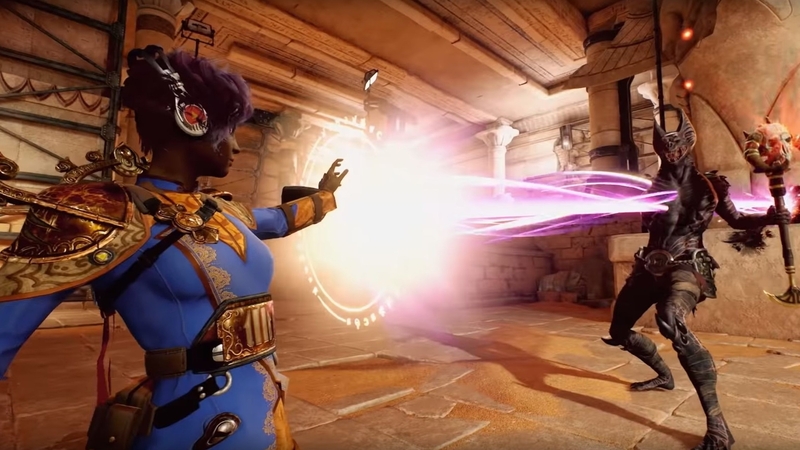 QC Games has been inspired by that dramatic irony, and has transported it into the virtual realm with its bombastic dungeon crawler, Breach. Back in 2014, QC Games CEO Dallas Dickinson was working on a similar game at Bioware. 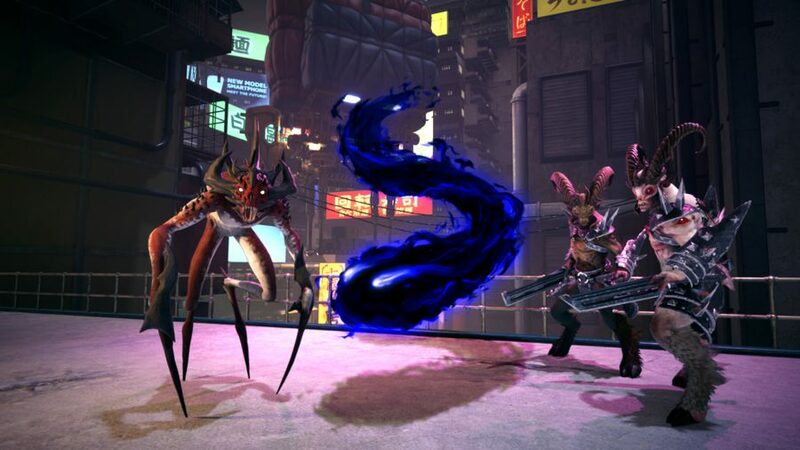 Shadow Realms was also a 4v1 multiplayer game with one player taking on the role of Shadowlord to menace the other team. 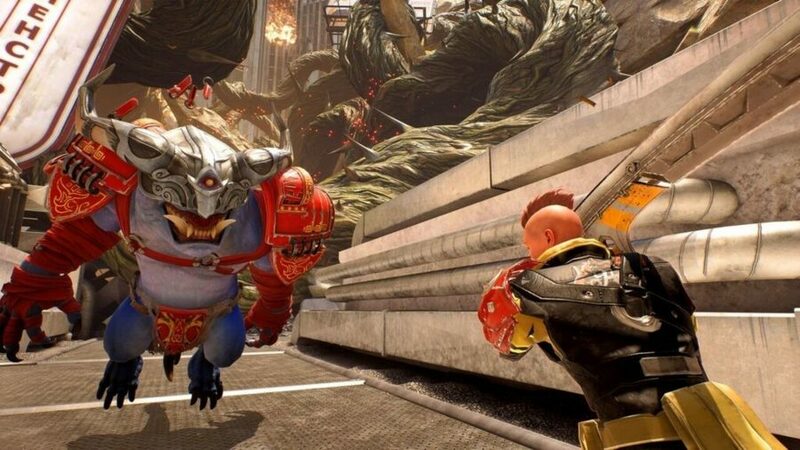 Unfortunately, it was cancelled so the team could focus on other larger projects. Breach takes that premise and carries it deep into the dungeon, melding technology, magic, and myths in fast-paced co-op. Thanks to an open class system, you can mix and match abilities to create a unique hero that suits your personal play style. Or switch sides completely and play as the Veil Demon, a malevolent spirit whose goal is to wreak havoc on the party, dropping traps and monsters as they progress. Classes vary from your standard assassin, necromancer, and sniper, to characters that are more embedded in this particular world – like the demon hunter, engineer, chronomancer, and auros gladiator. The gladiator is particularly cool, in that you can launch enemies off the ground and pummel them in mid-air – think Dante from Devil May Cry. The engineer class gives you an absorption field ability that turns energy collected by attacks into kinetic shots that deal 1,000 damage when they hit an enemy. Even without context, 1,000 damage sounds good. Combine this with the ability to create turrets, and you’ll be able to put enemies through an intense bullet hell. If that isn’t enough nightmare fuel for you, there’s the woodland Leshy from Slavic mythology, who is known to abduct stray travellers and children. In Breach, this forest spirit unleashes spiky vine-like walls to impale you against. 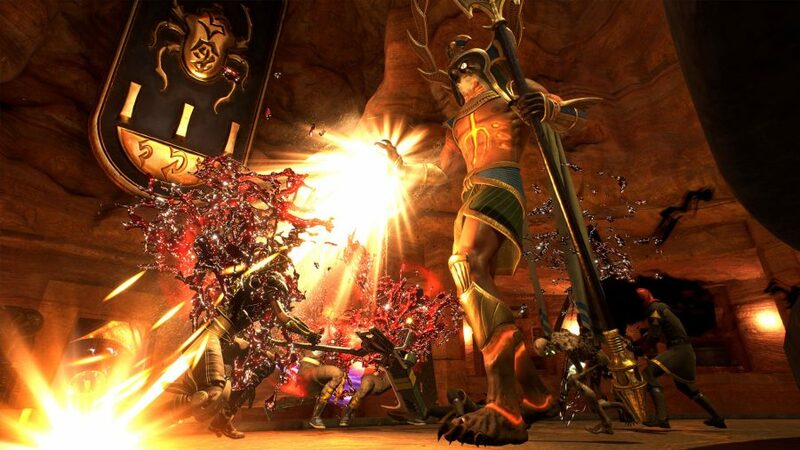 Expect to see angry Egyptian gods, creepy Japanese oni, and bizzare Indonesian monsters within the dungeons. “We want to be culturally sensitive and representative,” Dickinson says. “There are plenty of myths that we can use, so we try to check against that. In the brainstorm we are like, ‘Are we being entitled dicks by doing that? Let’s not.’” As a hero, though, the monster you’ll have your eye on throughout is your faithful frenemy, the Veil Demon. After all, the creatures with the most villainous potential are other people.